Auck I need to post. Too many things, book reviews and cool stuff falling in the fall. 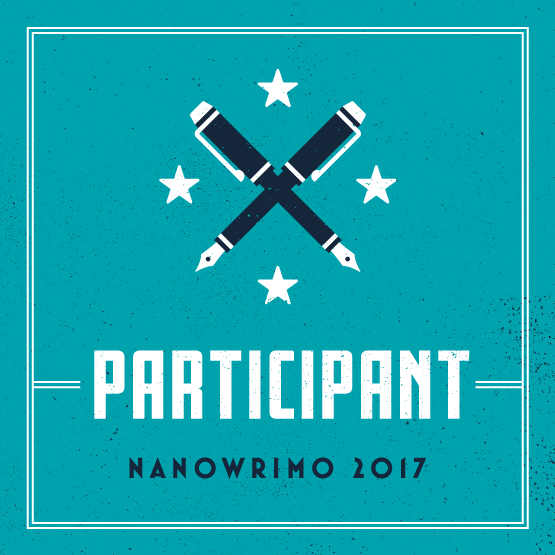 Gearing up for my first try at NaNoWriMo. I will post soon here.